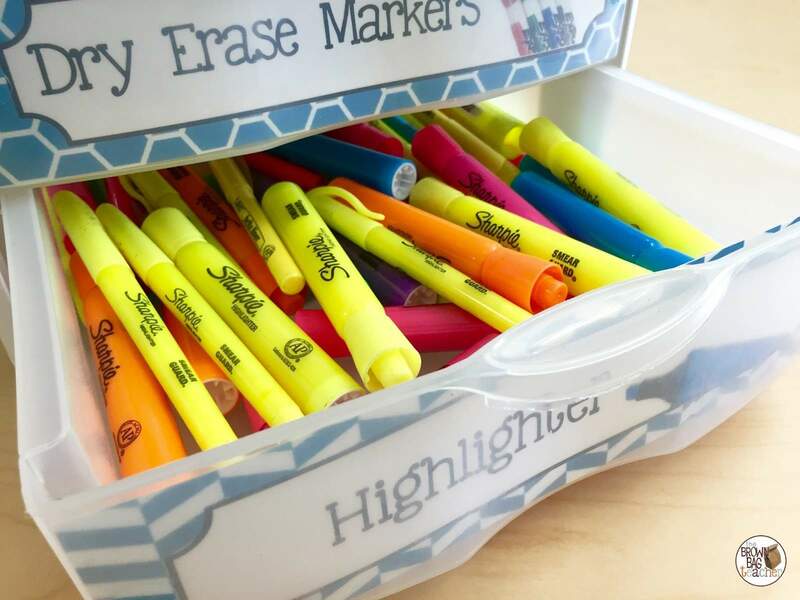 Like most teacher stories, it all starts with school supplies. 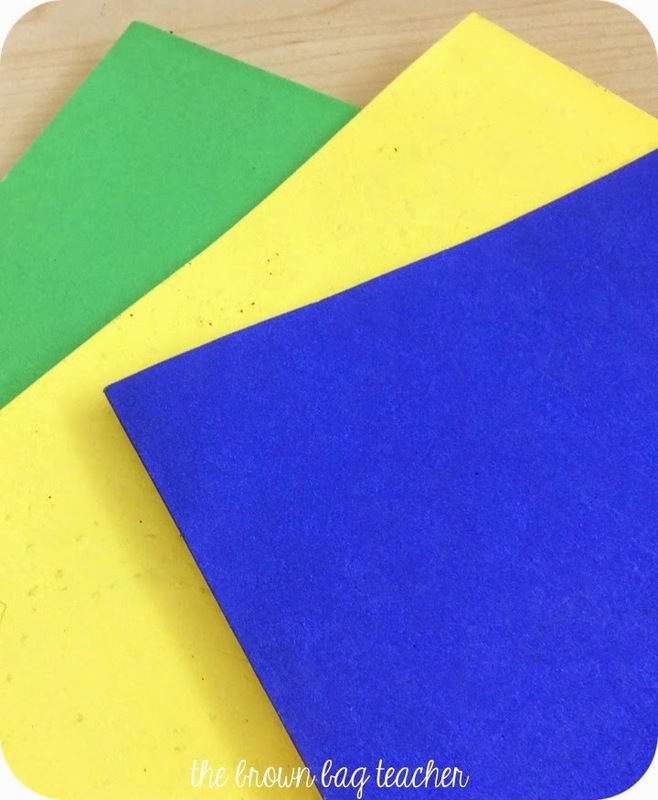 This time, it’s three reams of Astrobrights colored cardstock – green, yellow, and blue. 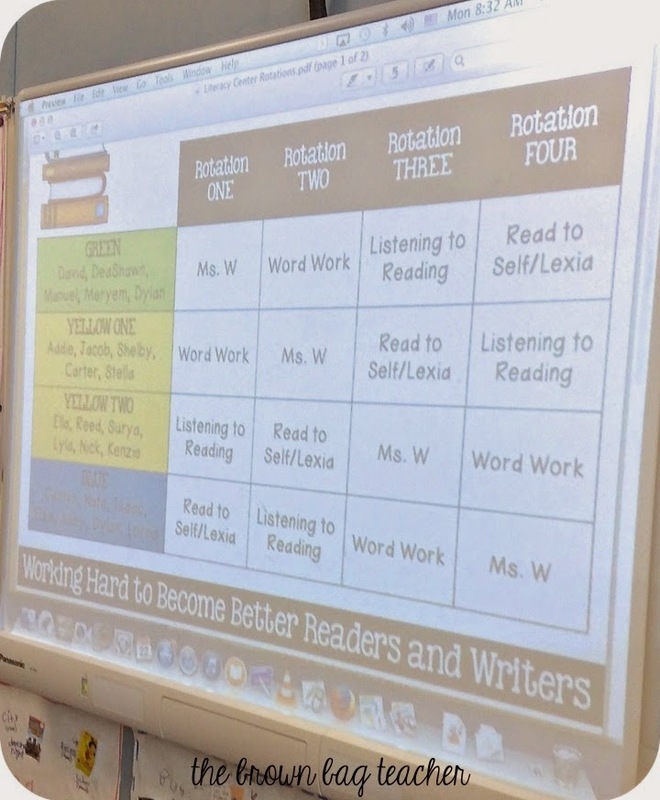 We flexibility group our friends into these 3 groups – green (below grade-level), yellow (on grade-level), and blue (above grade-level) for math and reading. 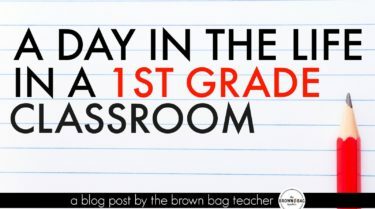 To make it easy to remember think of a first grade outside picture (green = grass, yellow = sun, blue = sky). 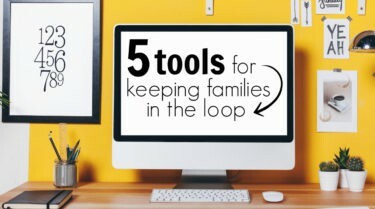 Our kids can move anytime they are ready, no big deal. Right now, I actually have 2 yellow groups and am slowly transitioning them into a blue group. I have a FABULOUS group of friends this year! Our friends know what color they are in math and reading. 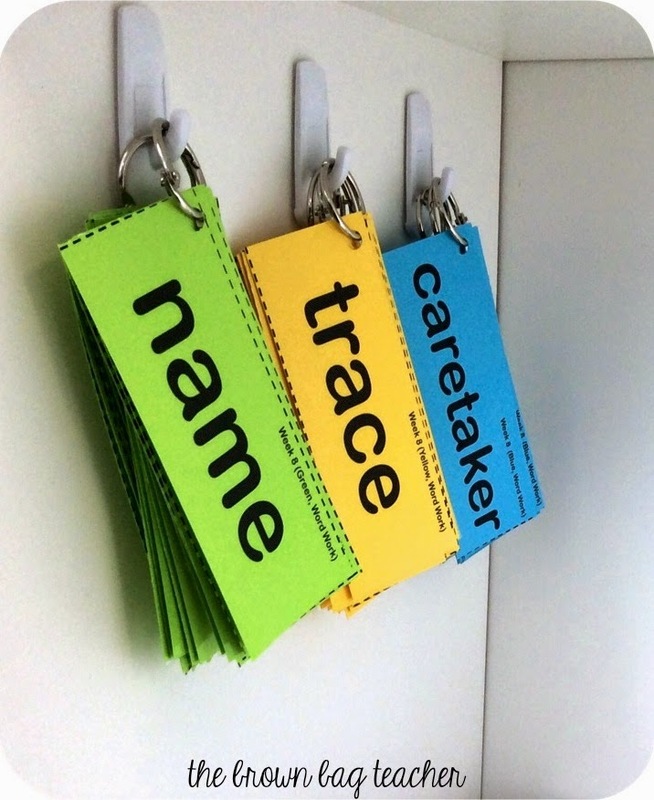 During Daily 5 or centers, students grab the folder or word-ring that is just-right for them. In our Word Work center, our word rings hang on Command Hooks in an extra cubby. Students grab a word ring and an activity tub (Versatiles, Magnet Letters, Super Sentences, etc.). 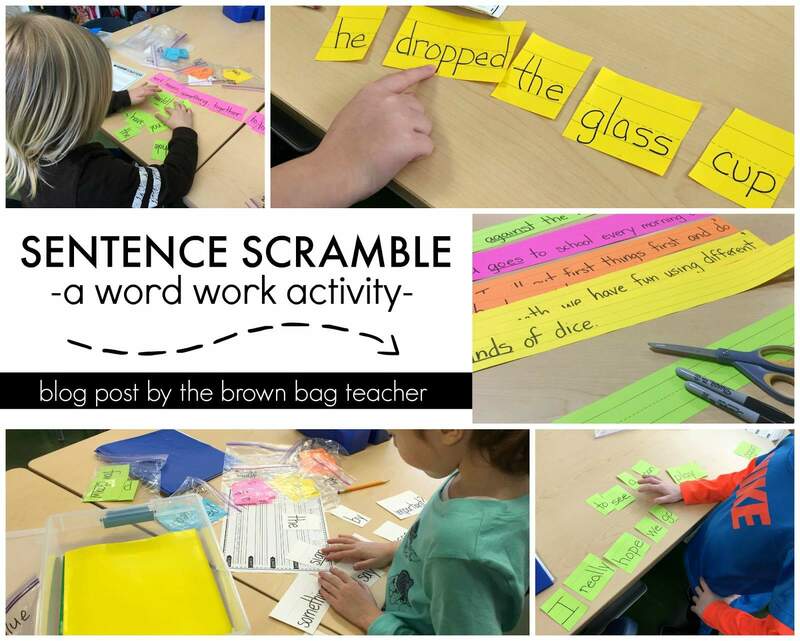 Students are able to work on the same activities, but with their just-right words. In Math Stations, we use Sterlite Tubs to hold our materials. 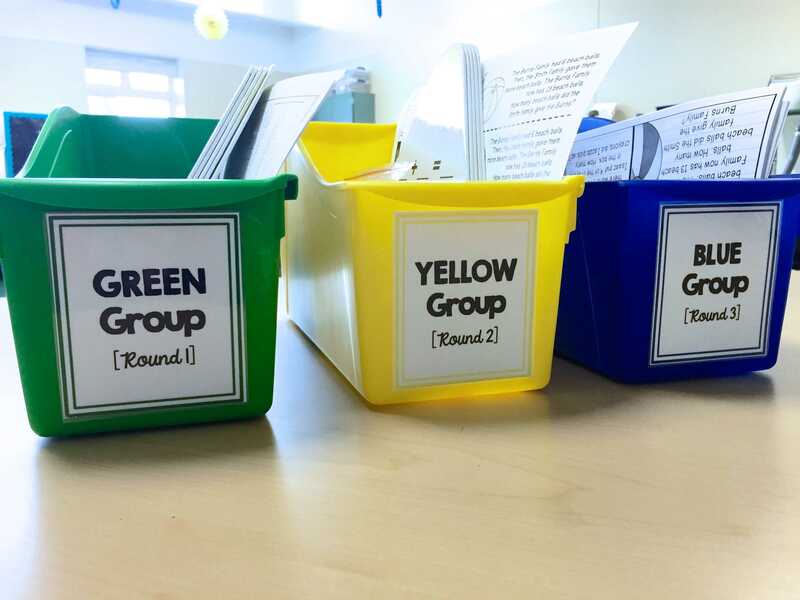 When students go to grab a math tub, it holds 3 folders – green, yellow, and blue. Students grab their just-right tub and get to work. If we were playing a game of Go Fish – the blue folder would have cards for Make 40 Go Fish. 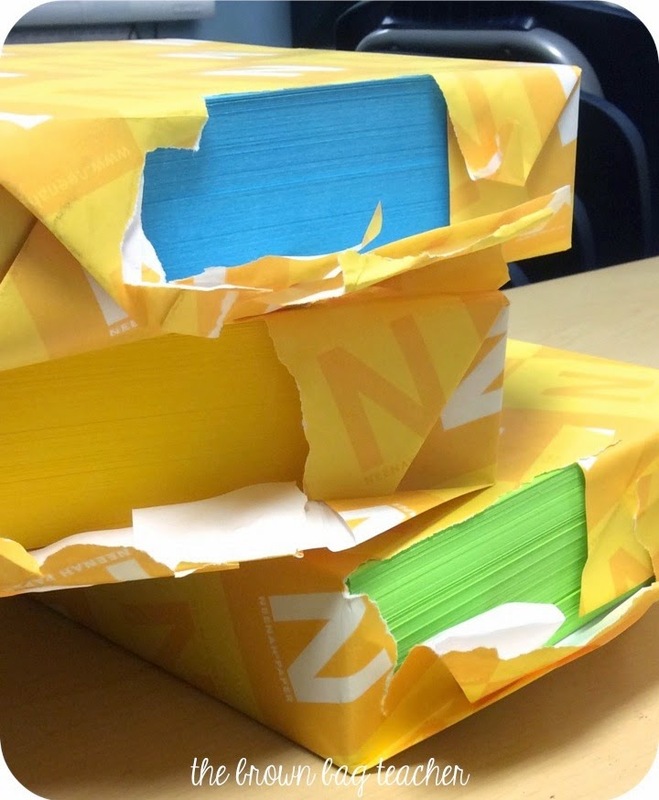 The Yellow Folder would have cards for Make 20 Go Fish, and the Green Folder would have cards for Make 10 Go Fish. Same game, just-right for all my friends. Here is an example of folders for our Versatile Tubs in Word Work. Our skills for the week were Short E and Beginning Blends. 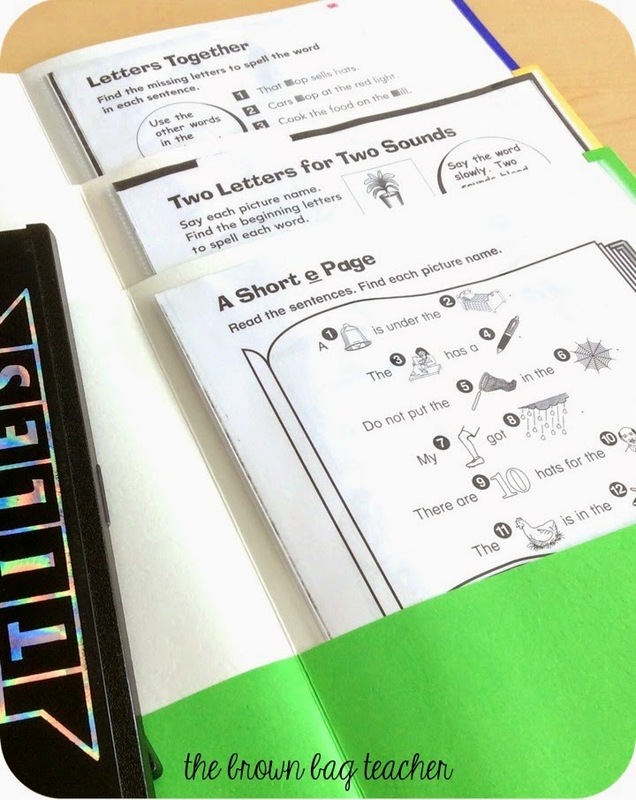 The green folder is focusing on short e, the yellow folder us focusing on blends using picture clues, and the blue folder focuses on blends in the context of complete sentences. It’s really that simple and effective. 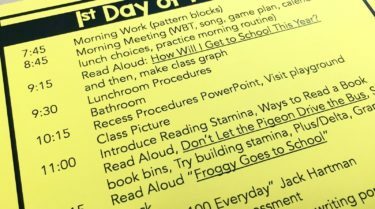 Students have access to the content and material that is just-right for them, and it requires little management. I am not planning 15 different reading/math tubs each week. Rather, I plan 3 Word Work activities and just change out the word rings each week. 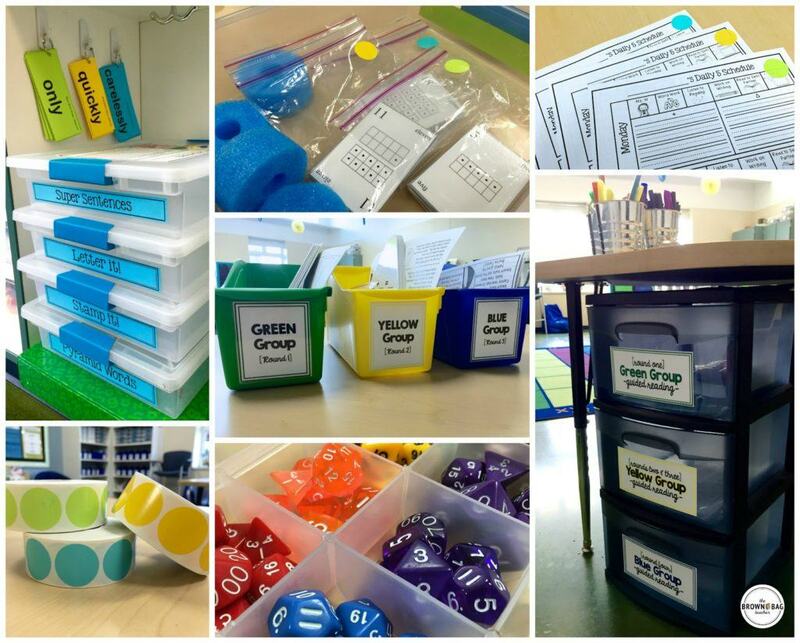 I plan 4 math tubs and just change-out the cards or numbers in the tub each week. This is what is working for my friends. 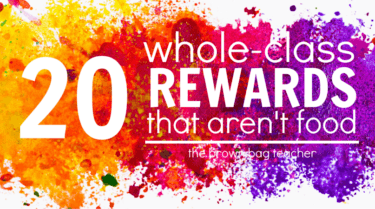 What works in your classroom? How do you manage differentiate with your friends? I’d love to hear about your system! Right now for centers, I have colored folders. But you have opened my eyes to so much more! Love the color coding! I've been trying to figure out how to differentiate my math stations consistently across the bins! This is a great idea! I'm going to have to give it a try, soon. Love this!!! The color-coordination is amazing! You always have such great ideas! Wow; what a simple idea, yet brilliant!! Thanks for sharing & showing! 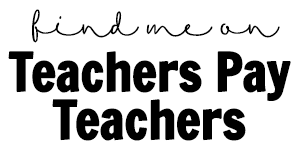 Thank so much for linking up to the Ultimate List of Kindergarten Summer Reads! Love color coding!! 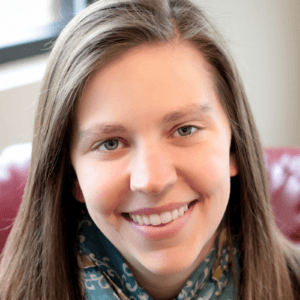 Do you sell your word cards? Hi Roxy! I do sell my sound sort cards, but I don't sell the word rings. The words come from our District Reading Program (Reading Street), so they are copyrighted. I am so sorry; I wish a could! Are the words in your reading program differentiated? 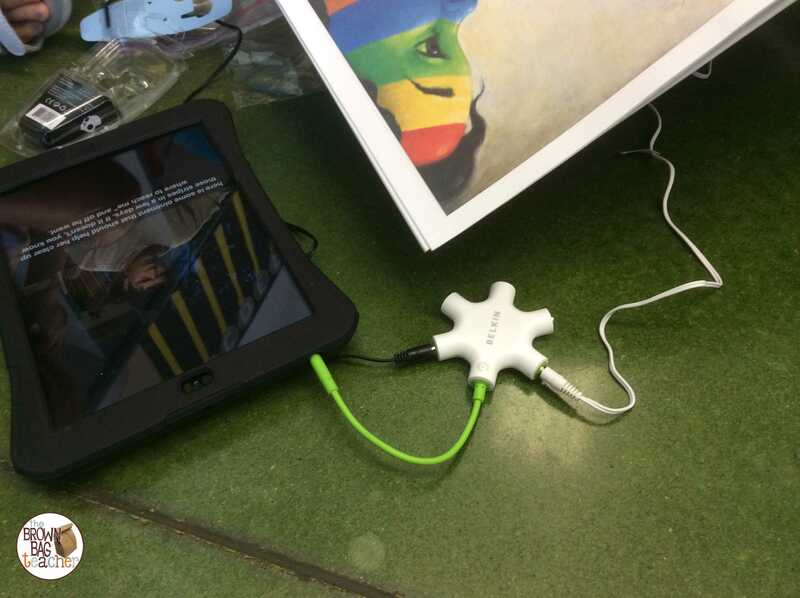 As in are there below level, on level, and above level words actually listed in your Reading Program (Reading Street)?! How often do you change them out? Every time the words change? Thanks for this break down! I was just about to ask! 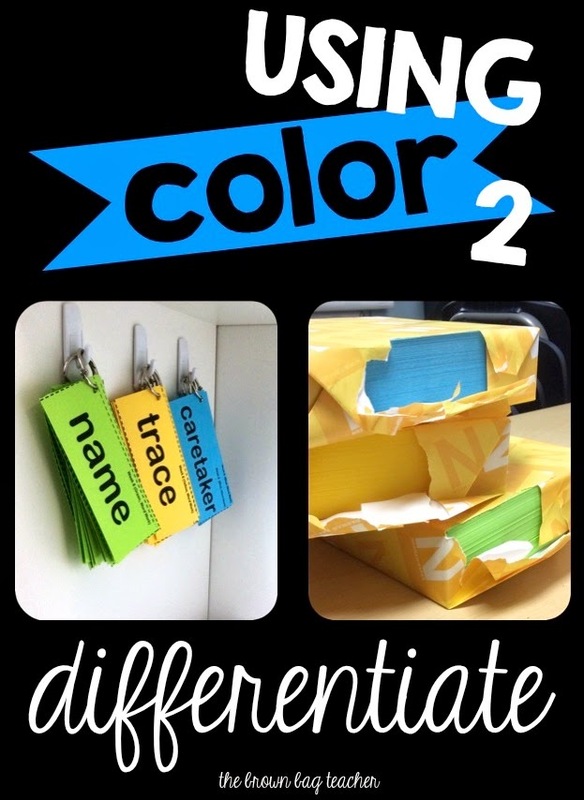 How do your students remember what color they are? 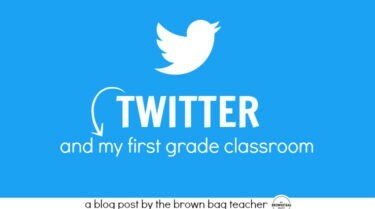 I fear that some of my students might forget what color they are, especially if they are moving up!